PEACE OF MIND IN YOUR TRANSACTIONS. Compliance-driven procedures & expertise assure our clients are protected. 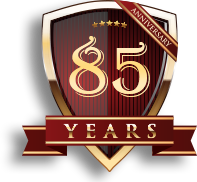 Our reputation for excellence began with our founding in 1932. DECADES OF LEGAL PRACTICE IN INDUSTRY. Serving the unique needs of our clients with exacting attention since 1917. ALL THE PIECES COMING TOGETHER. We help assure your closing is certifiable & your transaction is safe. The Law Firm of McGowan & McGowan, P.C. provides a broad array of legal services for all of the business and personal needs of our clients. It is our mission to insure that our clients have the most ethical and carefully thought out solutions to their legal issues, no matter what they may be. 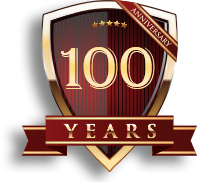 We have been serving customers just like you for 100 years. 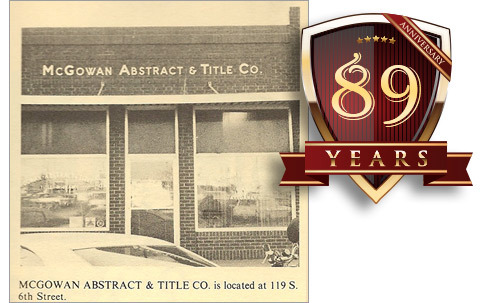 Our law office was founded in 1917, and McGowan Abstract & Title Co. in 1932. 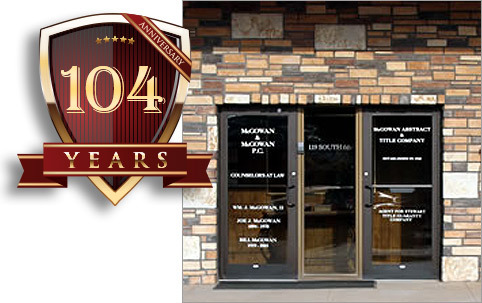 Since our founding in 1917, McGowan & McGowan, P.C. has always recognized the inherent qualities of living and working in Brownfield and Terry counties. 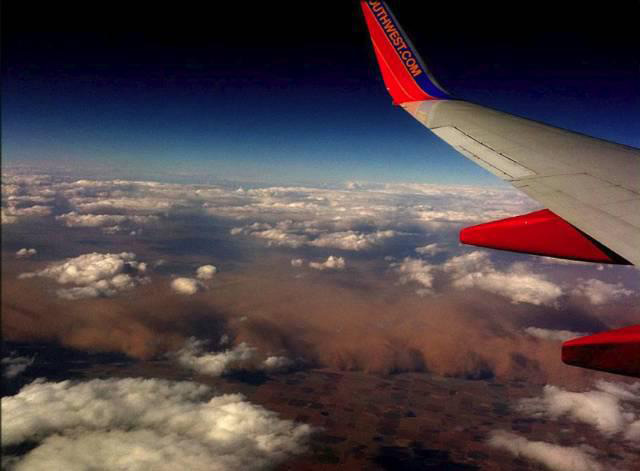 Likewise, we provide conscientious and tailored solutions to the legal, property and industrial needs of our clients in this amazing area of West Texas. for your initial, confidential consultation.